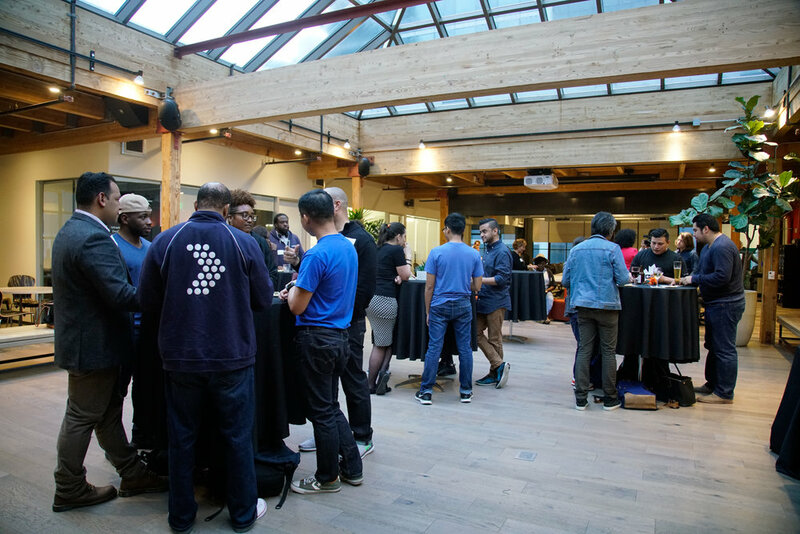 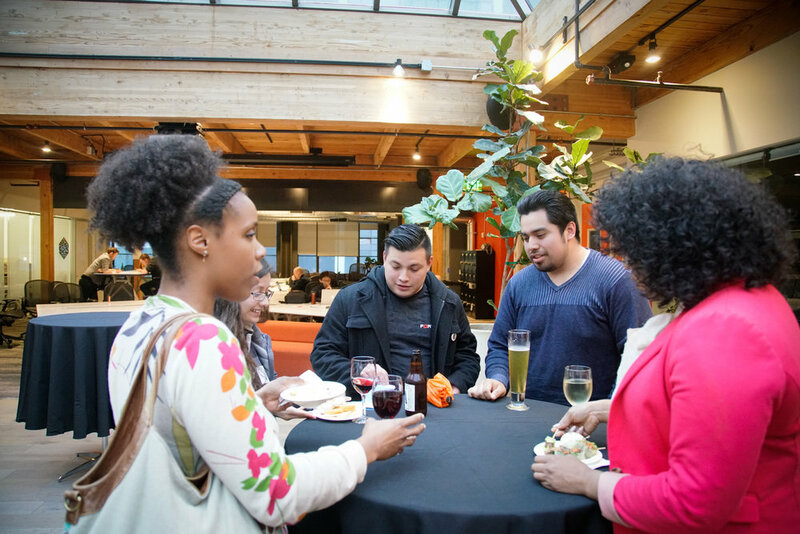 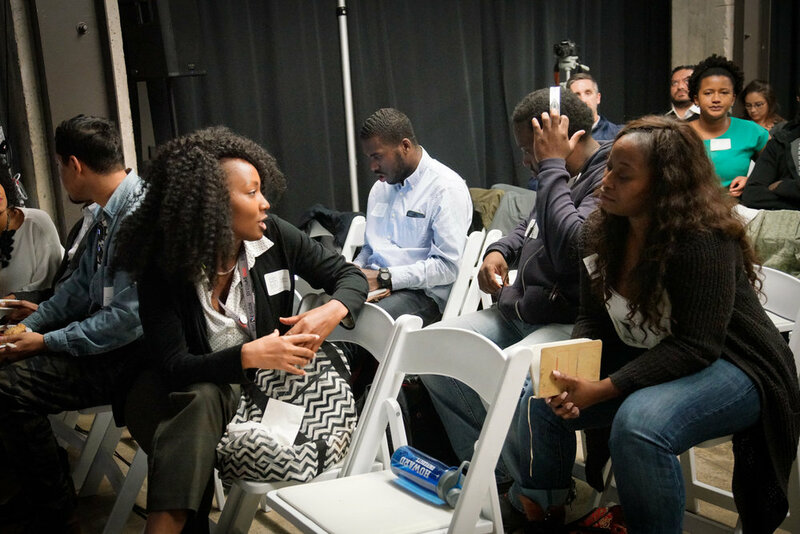 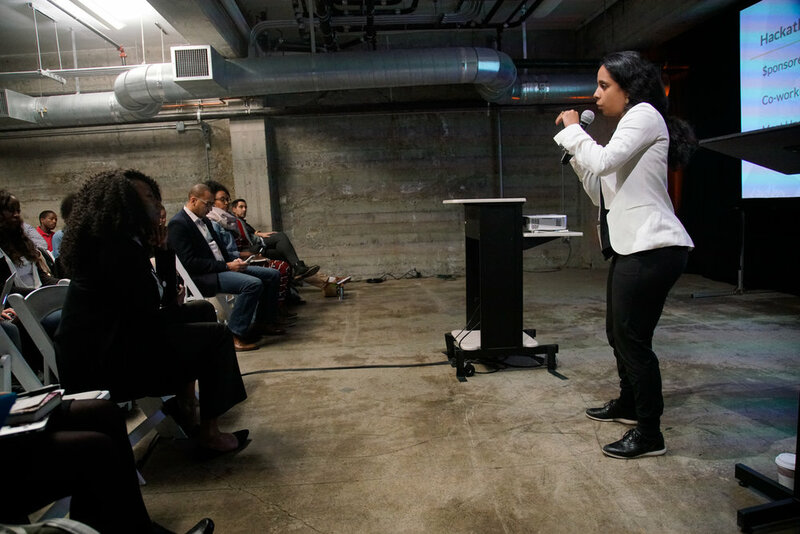 On March 20-21, 2017, we held our inaugural event at Galvanize in San Francisco. 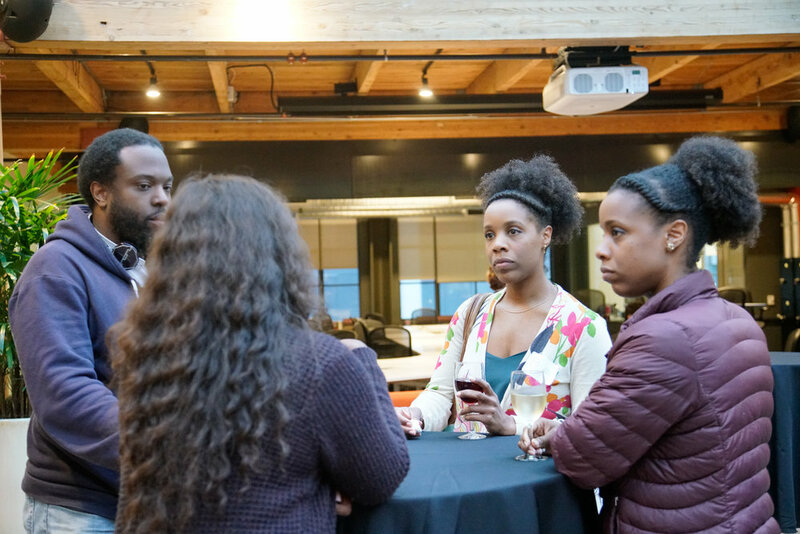 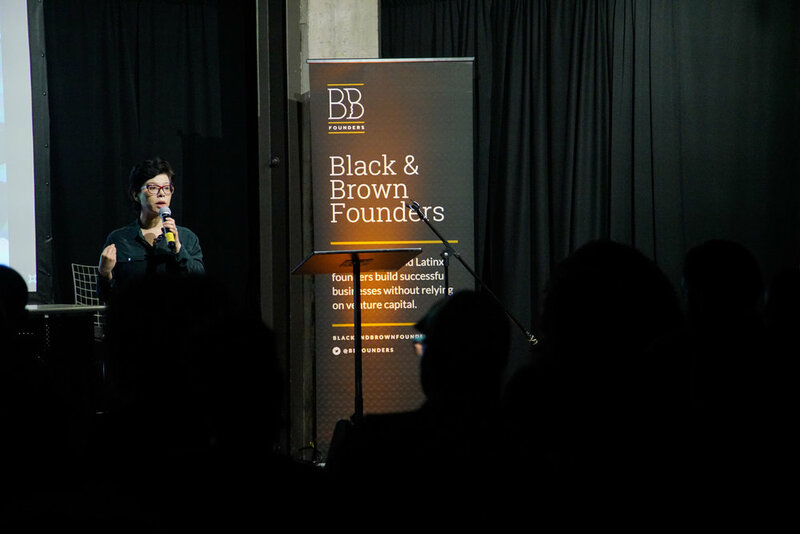 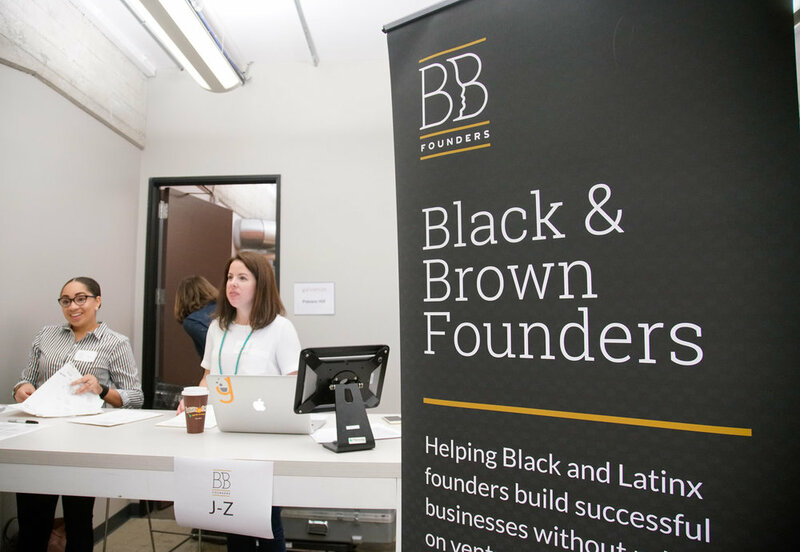 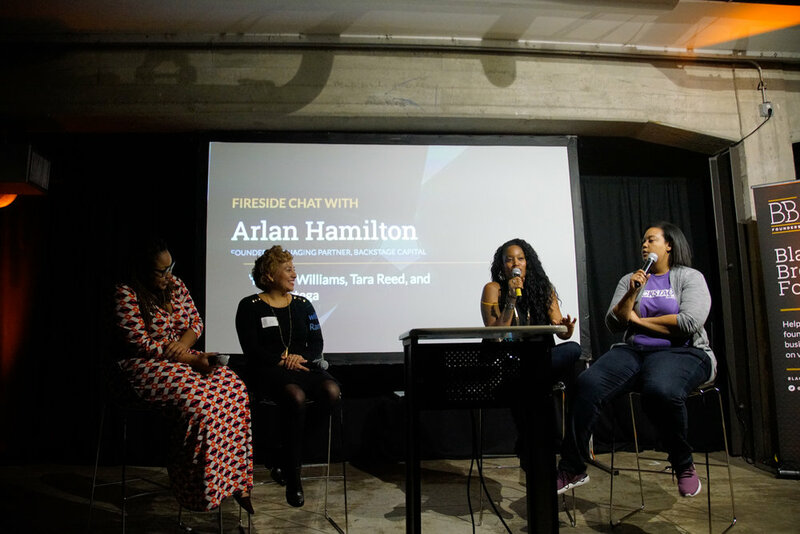 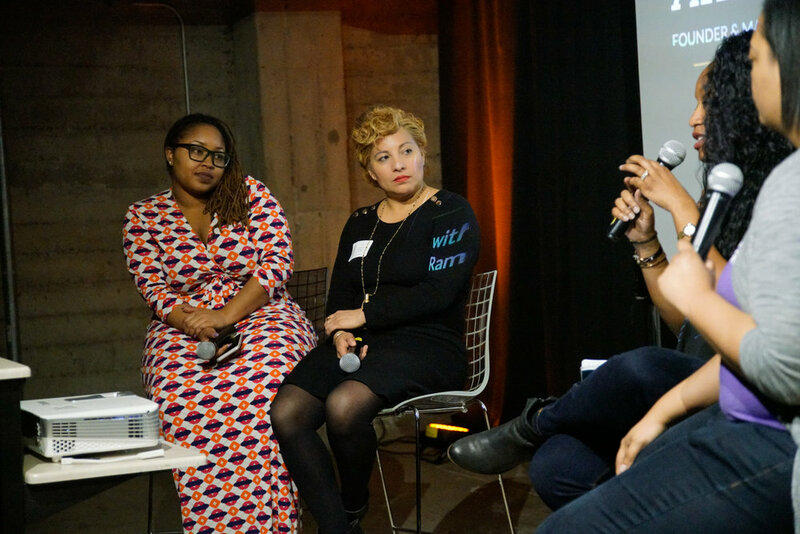 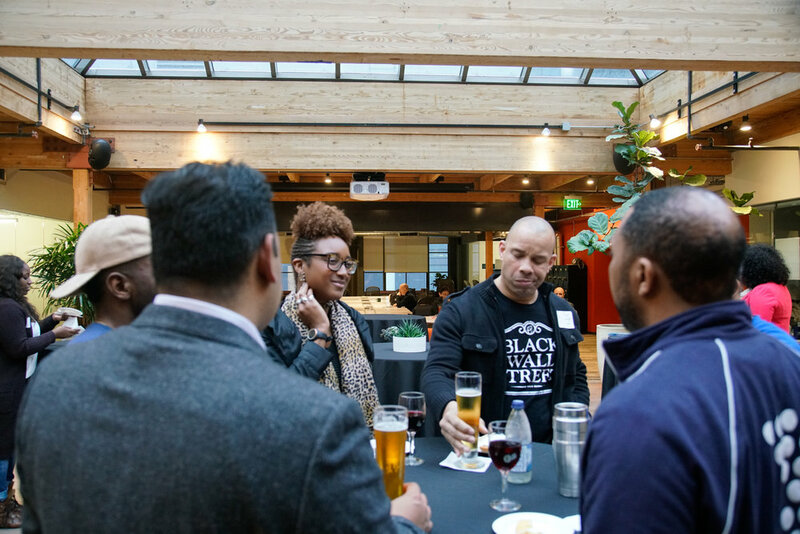 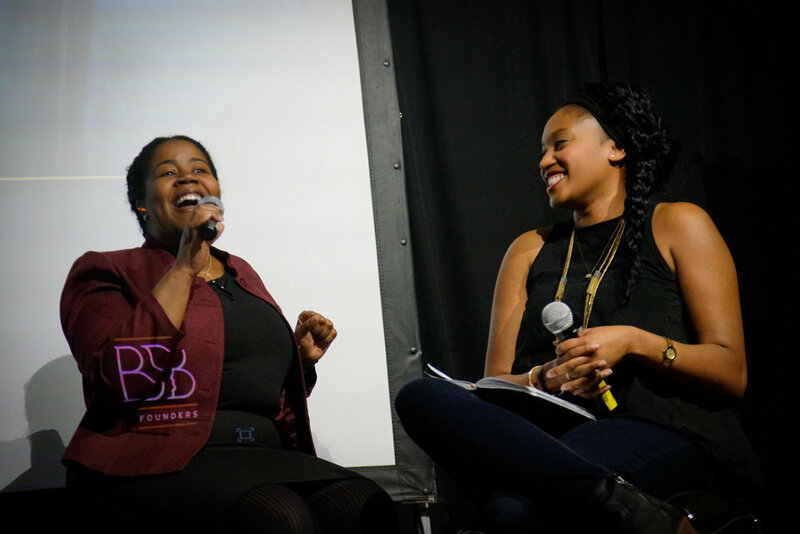 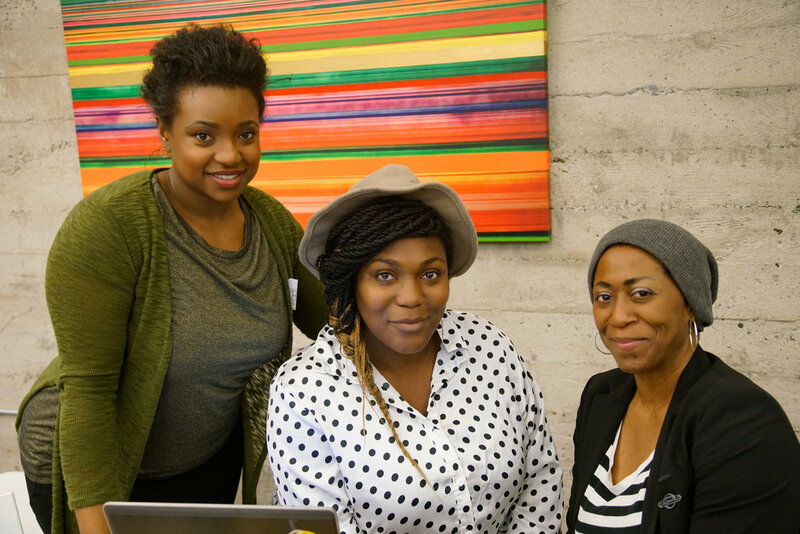 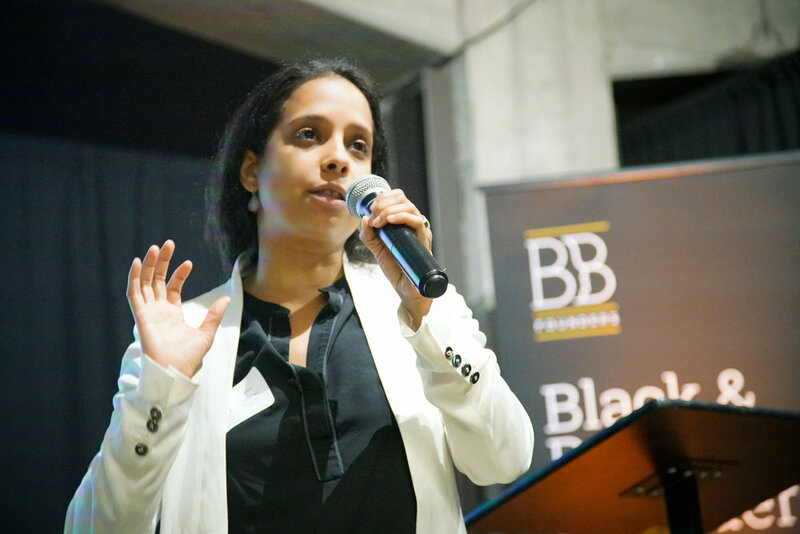 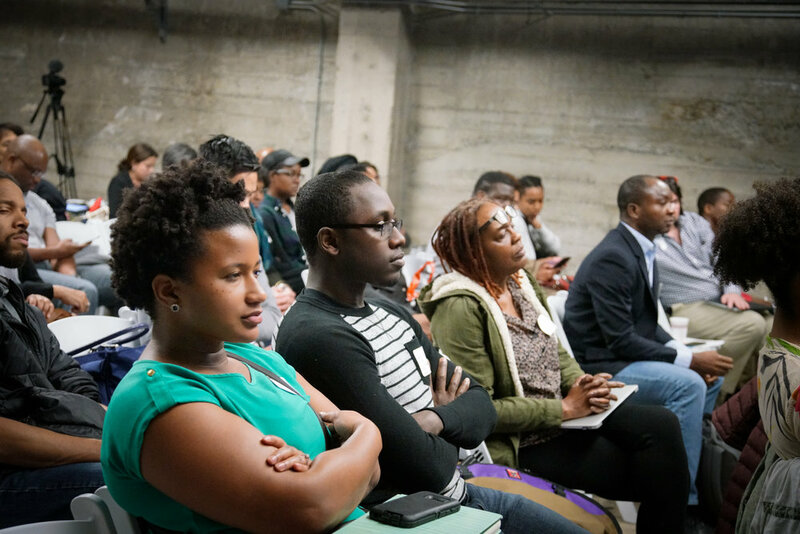 It was a gathering of current and aspiring Black and Latinx founders who were ready to learn and connect with others about how to build thriving businesses without relying on venture capital. 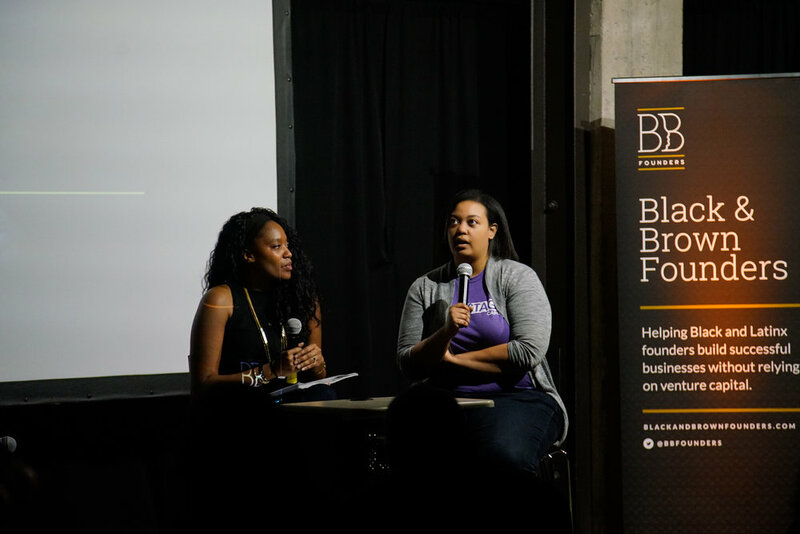 Read the report and watch a recap of the event below.